Fifteen lives have been lost on our roads because of drunk driving. The alarming statistic has forced the Ministry of Police to rethink the current penalty for driving under the influence of alcohol. They are looking at tightening the screws and making it tougher on drunk drivers. This is according Acting Assistant Police Commissioner, Monalisa Tia’i, in response to questions from the Sunday Samoan regarding fatalities resulting from drunk driving. “As of 2013 traffic cases lives lost resulting from D.U.I. (driving under the influence). 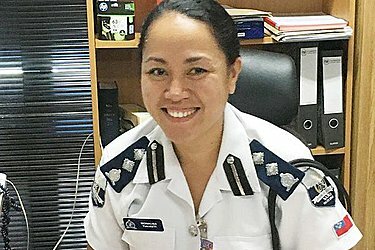 alone amounted to three in Upolu; in 2014, there were four lives lost; in 2015 there was one case; in 2016 it increased again to four and for this year, a total of two in Upolu and one in Savai’i,” she said. 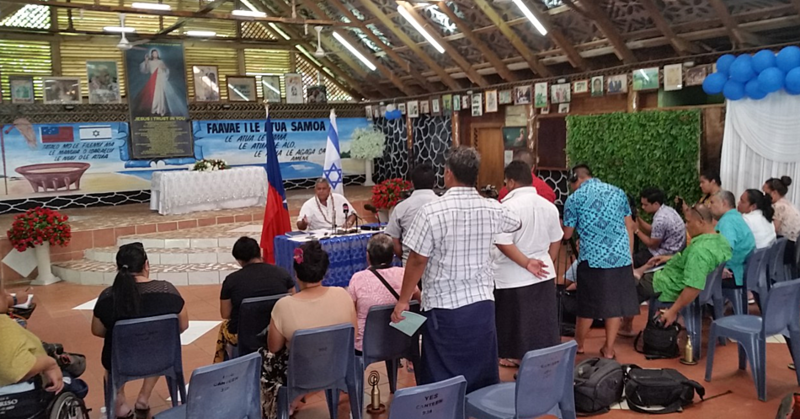 She told the Samoa Observer via email “the penalty should be increased to make people aware that drunk driving is a serious crime and to ensure that members of the community make better decisions in the future." The Acting Assistant Commissioner, however, did not highlight as to how high the increase of the D.U.I. penalty should be. According to the Road Traffic Ordinance Act section 40 subsection (5), a person who is convicted of an offense against drunk driving is liable to a jail term not exceeding five years or a fine not exceeding 50 penalty units. Ms. Tia’i also pointed out that under the Crimes Act 2013 section 92 (5), an alternative charge for murder or manslaughter on D.U.I. related cases can be applied depending on legal advice of the prosecution. She said the Ministry of Police were also keen on their community awareness approach such as implementing public awareness programs, there were also advertisements specifically for D.U.I. and also community programs to enforce road safety. The latest drunk driving fatality involving a mother and her four-year-old son in Savai’i happened in June 2017. Supreme Court Justice Mata Tuatagaloa sentenced a man to jail for seven years and five months in relation to the matter. However, the latest data released by the Ministry of Police stated that only one fatality occurred in Savai’i for 2017. As reported earlier, Sinei Aunei pleaded guilty to two charges of motor manslaughter and one charge of negligent driving causing injury. “According to the probation report, on 31 May, Aunei went with one of his co-workers to his co-worker’s house in Salelologa and had drinks there." “They were drinking homemade brew from 5:30 in the evening until 7pm." “Then he left to go to his family in Iva when the crash happened." “The Probation officer was told that on the night of the crash, Aunei fell asleep behind the wheel. He did not know when and how the collision happened." He said he only came to his senses at the Police station. As reported earlier, the mother and her two sons were travelling on the car when the accident happened. The mother and her 4-year-old son died instantly while the 17-year-old suffered severe injuries on his face, body and head. According to the victim’s impact report read out in open court, the 17-year-old had been badly traumatized. He misses his mother and younger brother every day. He still feels pain in his body and he also uses sticks to help him walk. According to the husband of the deceased, he has difficulties forgetting his wife and his son. He misses them both every day. He also said he wanted to die when he learned of the accident. He added he was still angry with the defendant and that he does not want to see the defendant because of what happened. Although he had accepted the ifoga performed by Aunei, he said he could never forgive him for what he had done to his family. 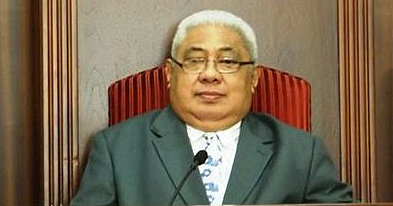 In reading out the aggravating features, Justice Tuatagaloa considered the defendant not accepting the advice from his friend to leave his car. 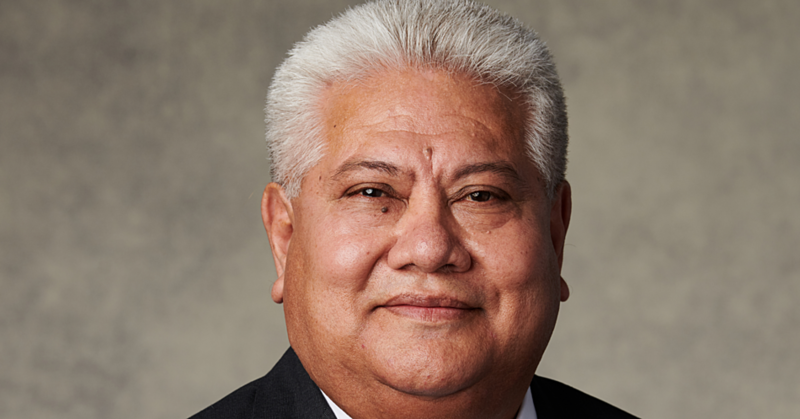 “You were speeding, and you were under the influence of alcohol,” said Justice Tuatagaloa. “From Salelologa to Iva is no near place but you went zig zagging and your head lights were not on,” pointed out Justice Tuatagaloa at the time of sentencing for Aunei.